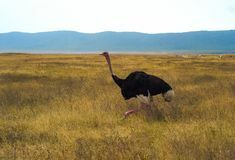 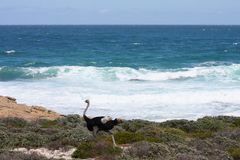 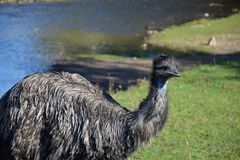 Ostrich walks on the green shore of the pond Ostrich walking across the grasslands in Kenya, Africa Running Ostrich in Ngorongoro Crater, Tanzania Portrait of Australian emu is walking. 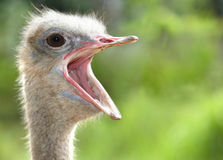 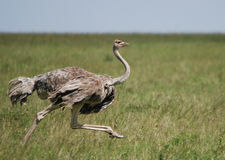 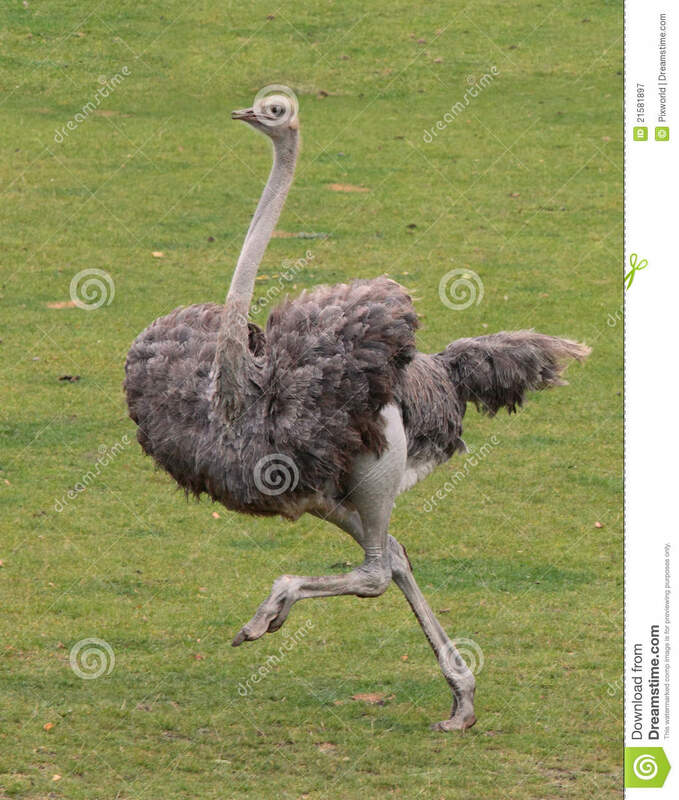 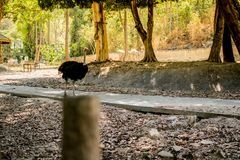 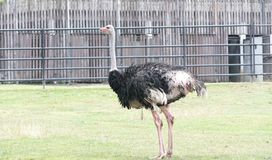 Ostrich Running in the Field Ostich life in khao kheaw open zoo in chonburi provicne thailan Ostrich runs natural wildlife running Ostrich running along the sea coast. 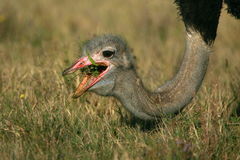 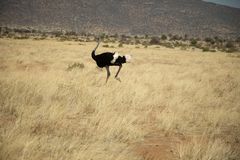 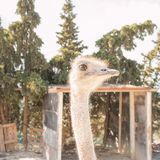 Ostriches in the paddock of the farm.